In 2015, 193 World leaders met and committed to 17 Global Goals to transform the world by 2030. But we must all play a part. We will only see leaders taking action if we make some noise and spread the word about these goals. So let’s take action and speak out! Pick a goal and share it on social media. Tell your friends and use #GlobalGoals. 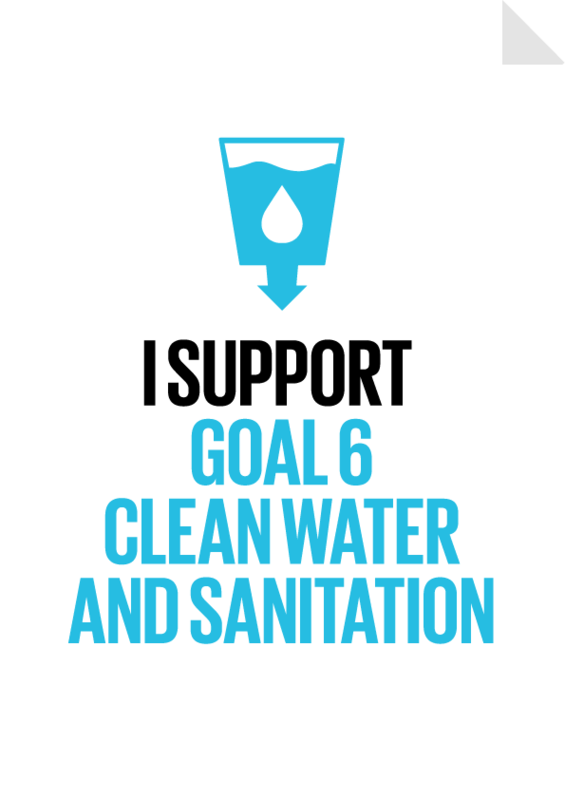 Living Water Africa is proud to support Goal 6 – Clean Water and Sanitation. 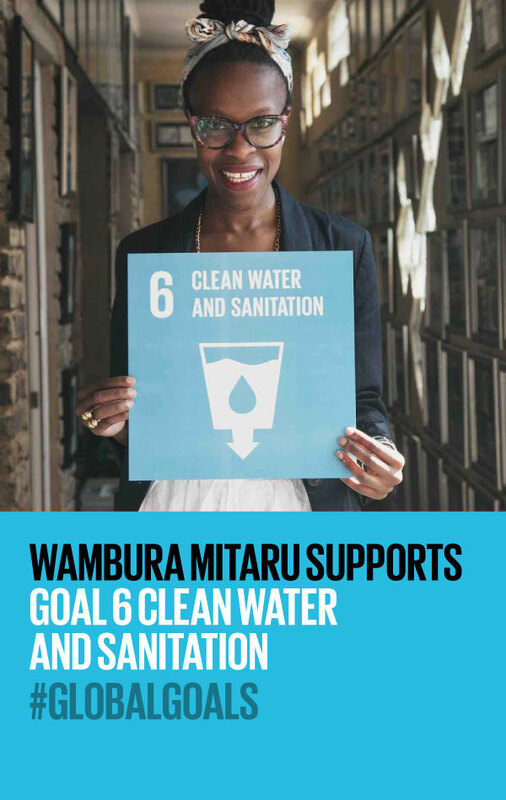 By 2030, everyone will have access to safe, clean drinking water.